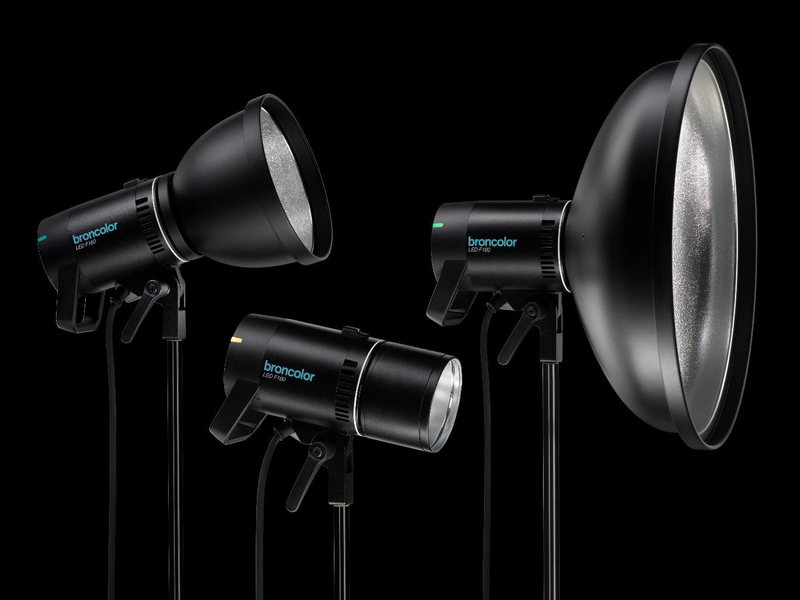 After being inadvertently leaked last week, Broncolor’s new F160 LED has been officially announced. Described as a ‘high-quality, compact and durable LED lamp’, the F160 is a bi-colour continuous lamp aimed at both stills and video shooters. 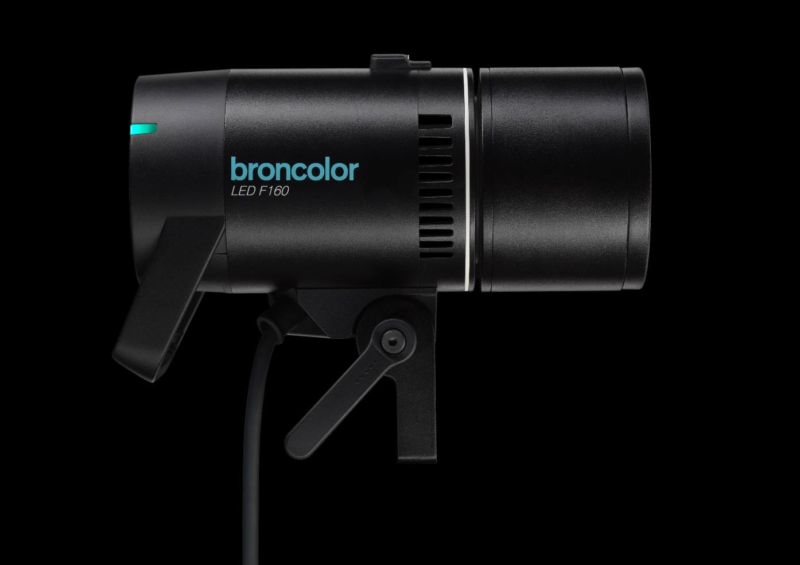 The key feature of the Broncolor F160 is that, like their flash heads, it has a Broncolor accessory mount, so you can use a wide array of Broncolor light shapers with it, straight out of the box. This gives you access to reflectors, beauty dishes and softboxes It also has a radio receiver inside, so you can control the output from the bronControl smartphone app—the same as that used in the Siros and Siros L series. 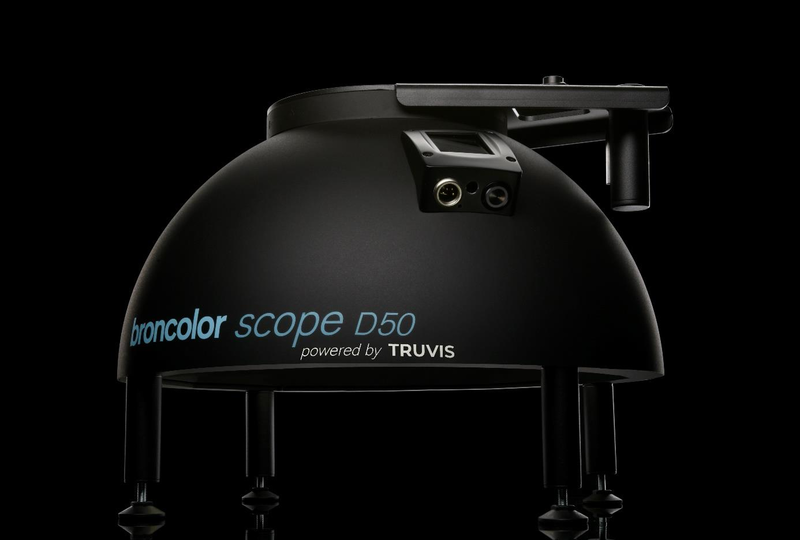 Also announced this week is the Broncolor Scope D50, a specialised piece of equipment designed for visualisation of surfaces (such as of artwork and cultural artifacts) for archival purposes. Unlike other solutions designed for this task, the Scope D50 is designed to be mobile, making it easier for museums and other institutions to archive works without moving them off site. For more information, visit the Broncolor web site, or see them at stands A021/B024 in Hall 2.1 at Photokina this week.